There’s nothing like a summer vacation to cool off the body and soul just when heat’s beginning to rise. Everyone needs some Last Minute Holidays to cool off and enjoy some spontaneous but much needed rest. If it is near the beach then it’s perfect. If it’s in Spain then even better! Imagine staying in a place where the scent of the sea enters through the window. 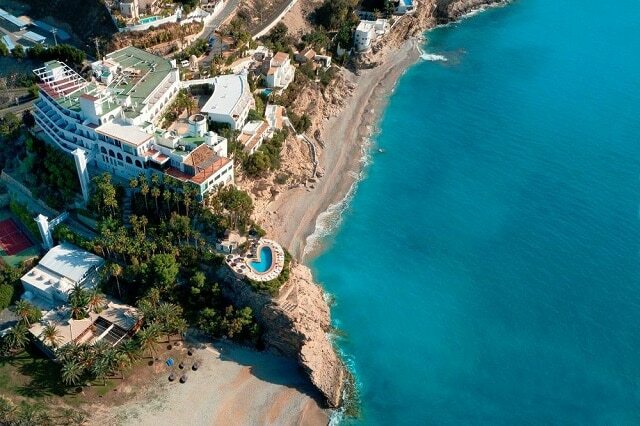 Today we’re taking a look at some of the best hotels with views of the seas in Spain! 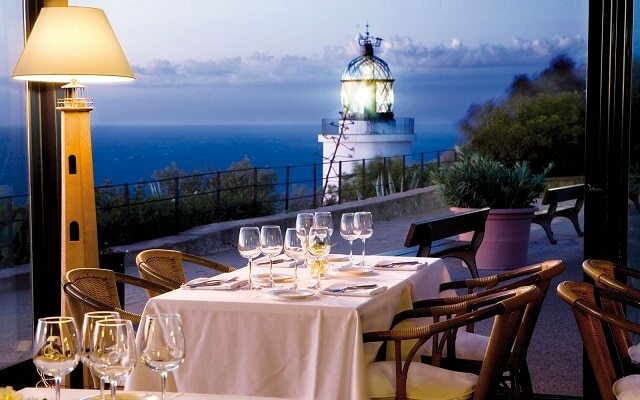 At 175 meters above the sea, on the Costa Brava, the Girona Romaboira lighthouse keeping guard of an ancient hermits’ residence now houses nine rooms, a chapel hewn stone and a restaurant serving Mediterranean cuisine. It offers incredible views of the gentle sea. 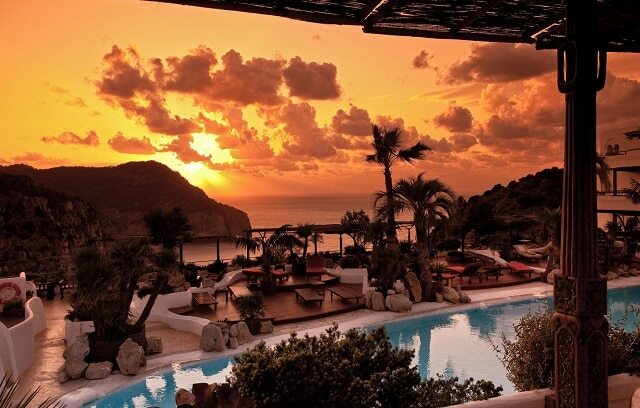 Installed in 1971 on a vertiginous cliff of Ibiza, this hotel was designed by the Belgian architect Daniel Lipszyc. It is embedded in the vegetation with cascading pools that emulate the Babylonians gardens. You can get a dreamy view of the best sunsets that the island can give. 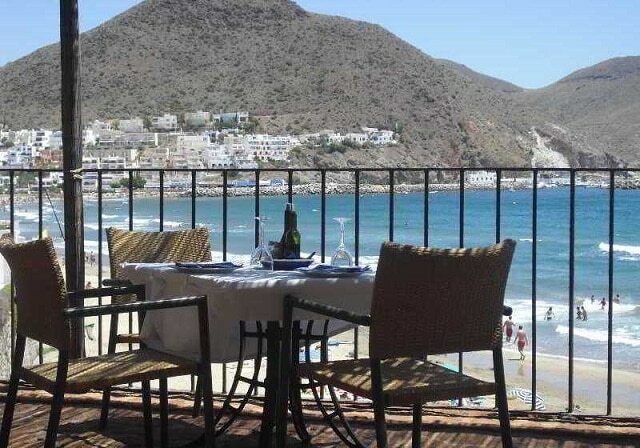 Another great hotel with view of the Mediterranean is Doña Pakyta in Almeria. It’s located on a hilltop behind San Jose beach guaranteeing incredible views. It is located inside the Cabo de Gato National Park and the hotel of the hotel is said to be as blue as the sea. On the outskirts of Villajoyosa, in Alicante, it remains unchanged and unforgettable. Its open spaces and its austerity give incommensurable views of the rest of the hotel. It overlooks the Playa El Asparalló. In keeping with the aesthetics of the Canary Island palatial resorts, among tropical palms and protected from the moving dunes of Corralejo, the most luxurious accommodation on the island promises priceless memories. Gardens, pools, massage rooms, spa circuit and a restaurant led by Carles Gaig are some of its facilities. 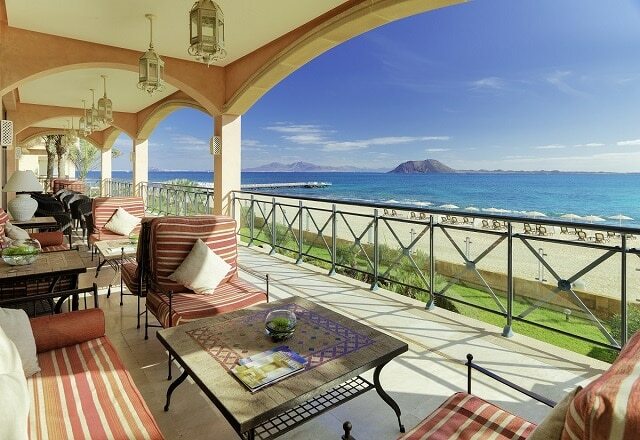 All suites and most rooms offer a terrace with chairs facing the open ocean.